An archaeological dig in Istanbul yielded the largest ever collection of ancient medicine, including drugs for heart disease and depression. Seven hundred vials of 1,400-year-old medications were unearthed during an excavation of Bathonea in Turkey’s Avcilar region, Turkey’s Hurriyet Daily News reported. Archeologists also found mortars, pestles and a large cooker alongside medical tools and spatulas. “It seems that there was a drug production center around here,” said Aydingun. The artifacts show evidence of large-scale drug production that operated even in winter. The collection was delivered to various museums for safekeeping. Evidence of depression goes as far back as the second millennium B.C., when Mesopotamian writings documented cases of “melancholia.” The ancient Greeks and Romans also referenced depression, but the prevailing wisdom of all three groups maintained that it was caused by possession from demonic spirits rather than by physical and environmental factors. The ancient drugs and tools unearthed also provided evidence of the scale of attacks by enemies on Istanbul’s soil. The relics were found underneath a layer of destroyed structure and ash caused by an attack by the Avar Empire believed to have taken place in 646 A.D. 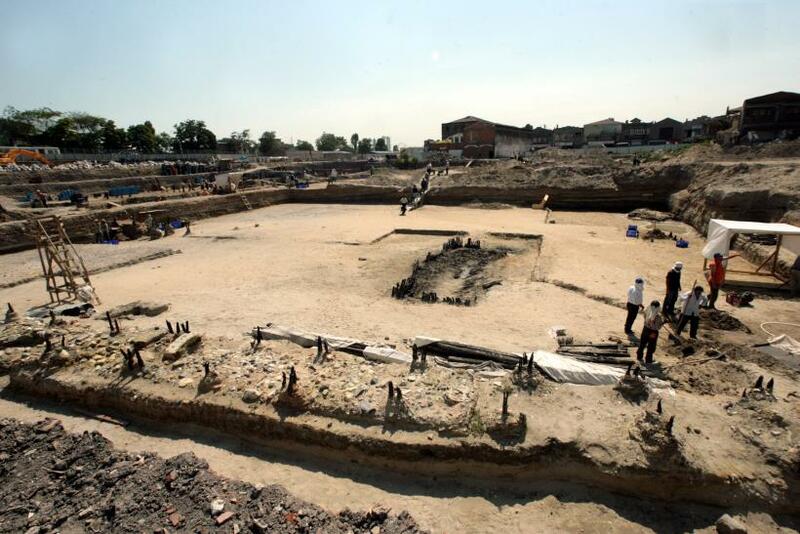 The excavation provide the first tangible proof that the invasion took place at that time. 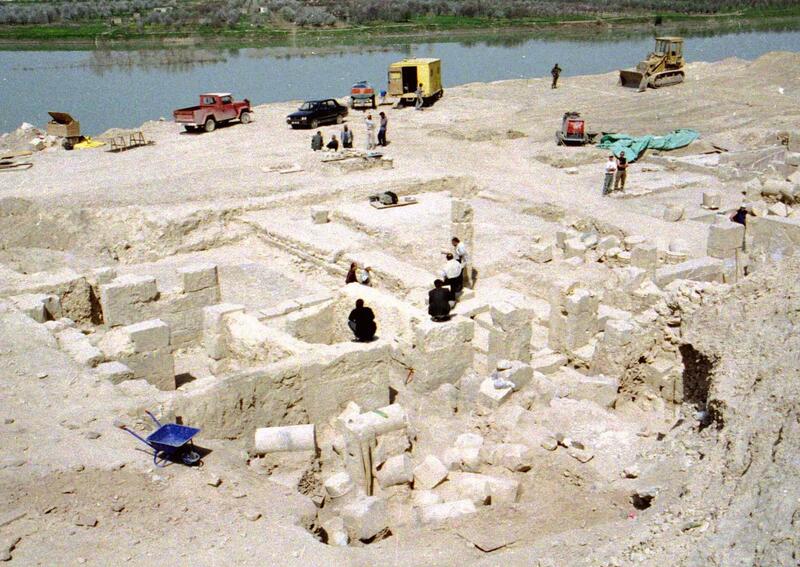 Digging at Bathonea began in 2007 on the shore of Lake Kucukcekmece after the site was uncovered by drought in the region. It’s possible that additional artifacts could be found deeper in the lake but further digging remains obstructed. “About 90 percent of the water is filled with sewage, nuclear, and industrial waste,” said Aydingun.